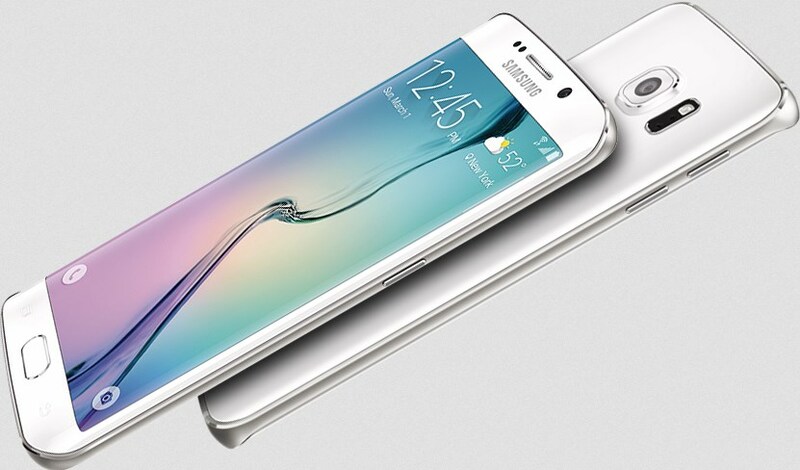 Samsung recently officially launched the new flagship Galaxy S6 with Metal-frame design and also Dual-Glass panels. The brand new mix of components works great really and the Galaxy S6 might be simply, the most amazing Galaxy smartphone currently. Samsung also released the manual guide for the phone for all models number, region and carriers here. Samsung Galaxy S6 packed with a 5.1″ Super AMOLED screen with Quad HD. It’s protected by the new Corning Gorilla Glass 4. The device have a new ISOCELL camera sensor with 16MP resolution. The camera is actually better with optical image stabilization, phase detection auto-focus and it has a single-LED flash. Samsung Galaxy S6 carries on Android 5.0.2 Lollipop Out-of-the-box increased using the newest TouchWiz UX with Material design and also cleaner interface and lost of new features included on the new TouchWiz UX. The new Galaxy S6 is powered by the 64-bit Exynos 7420 chipset, built on a 14nm process and thus more energy-efficient and producing less heat compared to 20nm Snapdragon 810.